Mercedes Benz India is planning to launch the 2014 Mercedes S-class (W222) in New Delhi on January 8, 2014. The 2014 Mercedes Benz S-class will be launched in only one variant- the top of the line S500. The S500 is powered by a twin-turbocharged, 4663cc V8 petrol engine that churns out 453Bhp and 699Nm of torque. It will only be available in long wheelbase form and fully loaded. 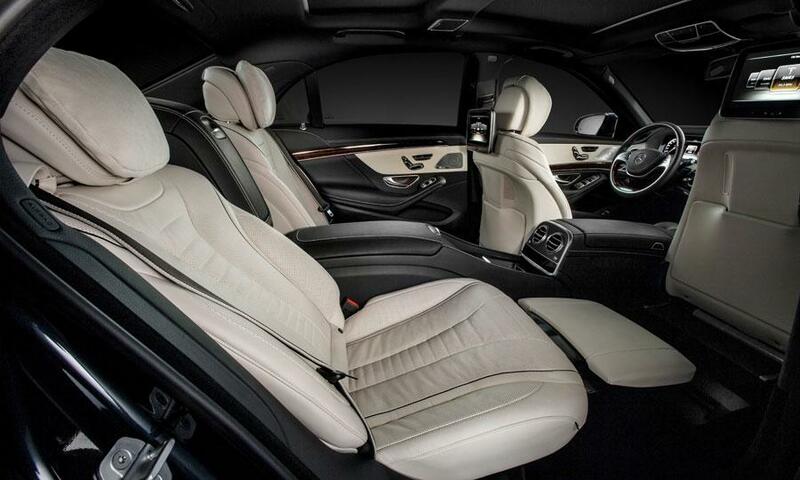 The estimated price for the 2014 Mercedes S 500 is around Rs 1.6 crore (ex-showroom, Delhi). The locally assembled 2014 Mercedes S 350 CDI diesel will be significantly cheaper, but is not expected until the second half of 2014.